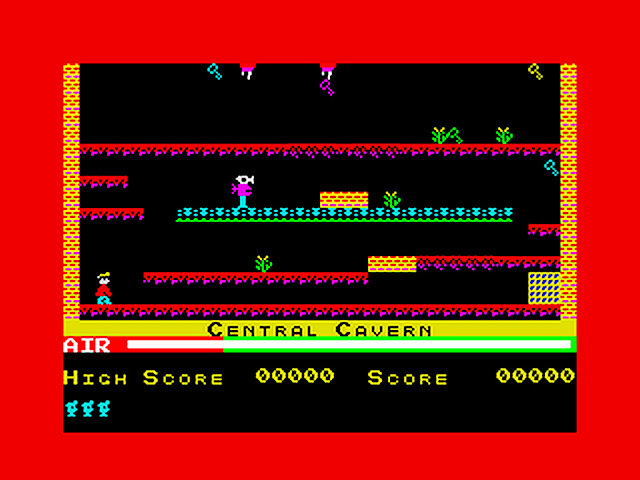 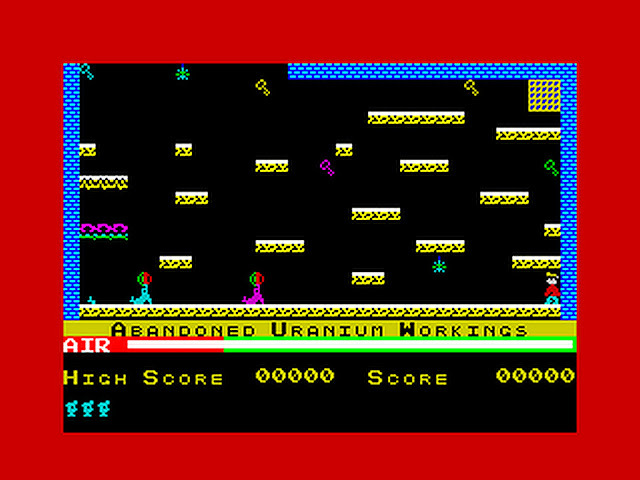 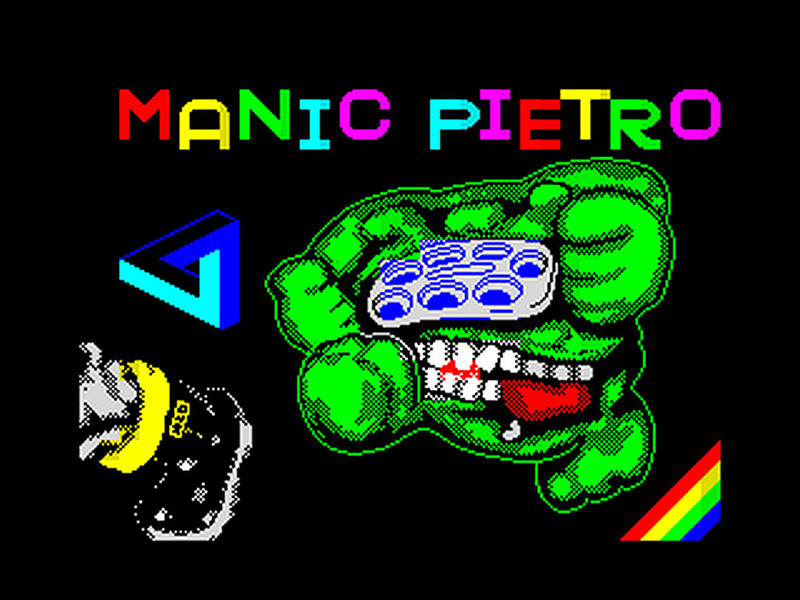 After the news of a Barbarian remake got us excited here at IRN, you wouldn't believe how excited we got after learning that due to the latest ZX Spectrum competition ZX-Dev-MIA-Remakes that one entrant, plying his trade under the name of cgonalez, has decided to take on one of the behemoths of the Speccy - Manic Miner, which was originally released way back in 1983 and is now called Manic Pietro! As you can see with a snippet of the screenshots above from this nearly finished remake. 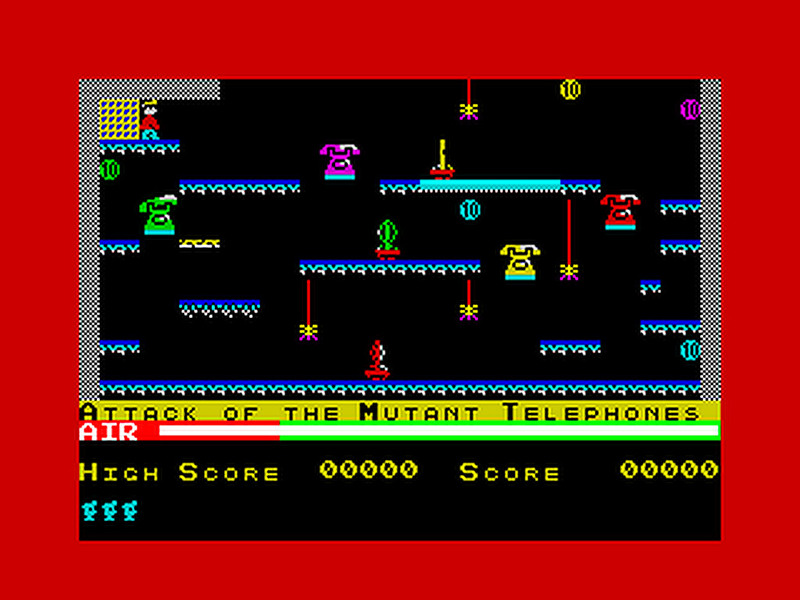 Willy has a new outfit update as a nice red and blue number, and even many of the other characters in the game are now sporting a much nicer look. But that's not all as the rest of the game looks equally lovely, with vibrant rooms and even a new loading screen thanks to Mick Farrow all developed using Nirvana Multicolor and AY sound!